The last time Sukan Sarawak (SUKSAR) or Sarawak Games was held in the state was in 1990. It was conceived as the largest multi-sporting events in Sarawak and was aimed to provide a good avenue for local young athletes to showcase their talents and true potentials. 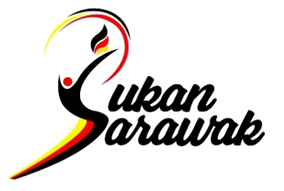 The organising of SukSar back in 1990 was in conjunction with the staging of the 1990 Malaysia Games or SUKMA in which Sarawak was given the honour to become the host. The 3rd edition of SUKMA was also the first time it was held outside the Semenanjung and Sarawak became the undisputed champion when it was concluded. After a lapse of 27 years, the organizing of SukSar is hailed by the local sports fraternity as the right step forward in achieving Sarawak's vision as the sports powerhouse in the country.